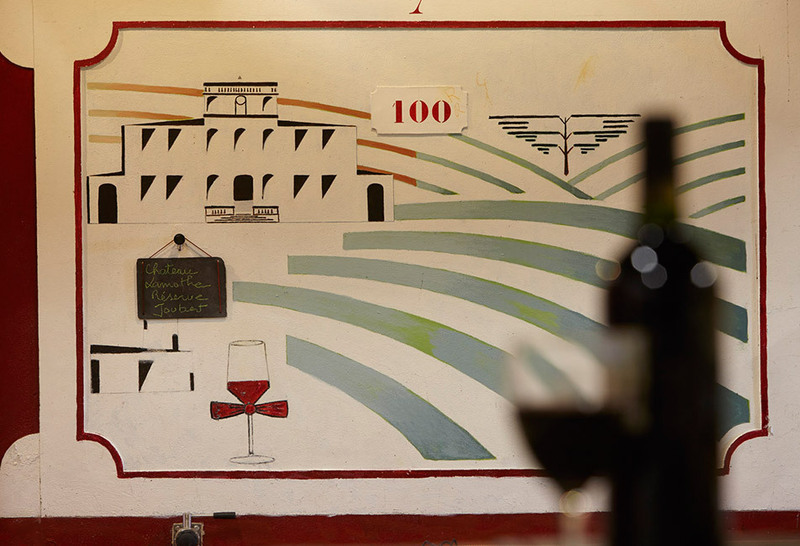 For more than 100 years, the Pousse-Pessonnier family have upheld their passion for the terroir and its wines. 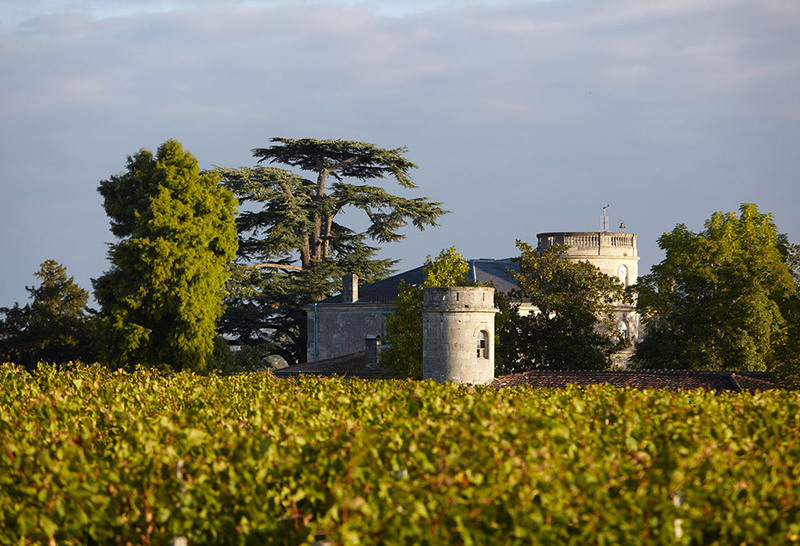 The Château was recognised for the first time in September 1868, mentioned among the Côtes de Bourg “Cru Bourgeois”, in the second edition of the “Bordeaux et ses vins” wine guide. Built in the 18th and 19th centuries, the Château’s architectural splendour is magnificent, complete with its majestic central tower. The charm continues on entry to the 200-year old winery. 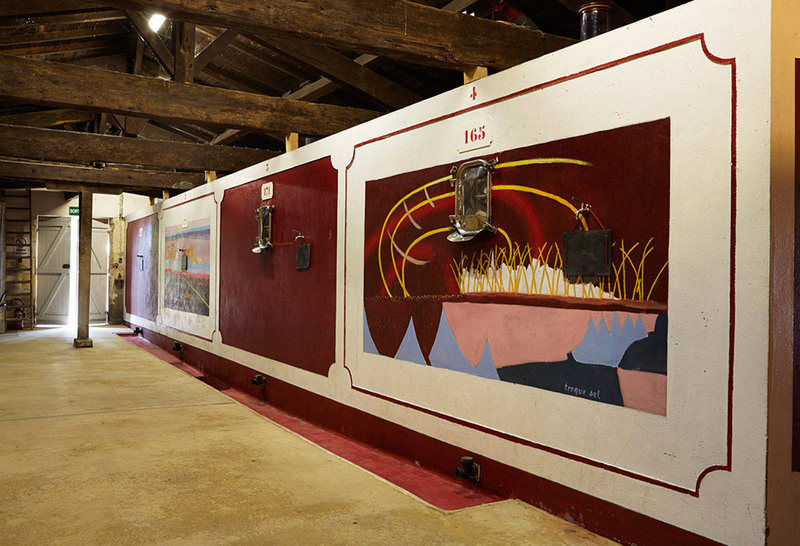 The owner’s father has created a number of paintings on the tanks, illustrating winemaking at Lamothe, including the Château and vineyards, blending, the bouquet, the aromas and fermentation. Created with reference to one of the oldest parcels of vines, art and tradition align in the “Reserve Joubert”, a very typical Côtes de Bourg wine. Château Lamothe « Réserve Joubert » reveals an extensive palette of aromas, featuring ripe, dark fruits accompanied by spicy notes. The wine is full-bodied and shows good structure on the palate, backed by robust, promising tannins bringing abundant character. An upfront and generous wine. The Pessonnier family since 1900. In the district of Lansac, close to the Garonne River. Gently undulating land, at a slight gradient. The soils are mainly clay (occasionally with stunning veins of blue clay running through), and vary according to the different blocks, including clay-gravel, clay-flint and also silt (quaternary silt). 60% Merlot, 30% Cabernet-Sauvignon and 10% Malbec.